Having recently spent the day in the charming hamlet of Manchester, Vermont, it only felt right to put together a guide to one of our favorite small towns in New England. Located about seven miles from tiny Bromley Mountain, and seventeen miles from Stratton Mountain Resort, Manchester is close enough to the mountains, but remains a draw in all four seasons. Here's a quick guide to how we'd spend 36 Hours in Manchester, VT. Check into the beautiful (and brand new) Kimpton Taconic Hotel, located in the charming village center and head downstairs to their restaurant The Copper Grouse for a cider by the fire. Our choice? The Shacksbury Lost & Found. Crafted from apples cultivated up Route 7 in the Champlain Valley, as well as apples foraged from the centuries old trees of indeterminate varietes dotting every back road in Vermont, this is a cider #designedbytradition. Shacksbury's efforts to uphold the tradition of heirloom varieties in Vermont is admirable. To eat? The Copper Grouse's Burger will do nicely. 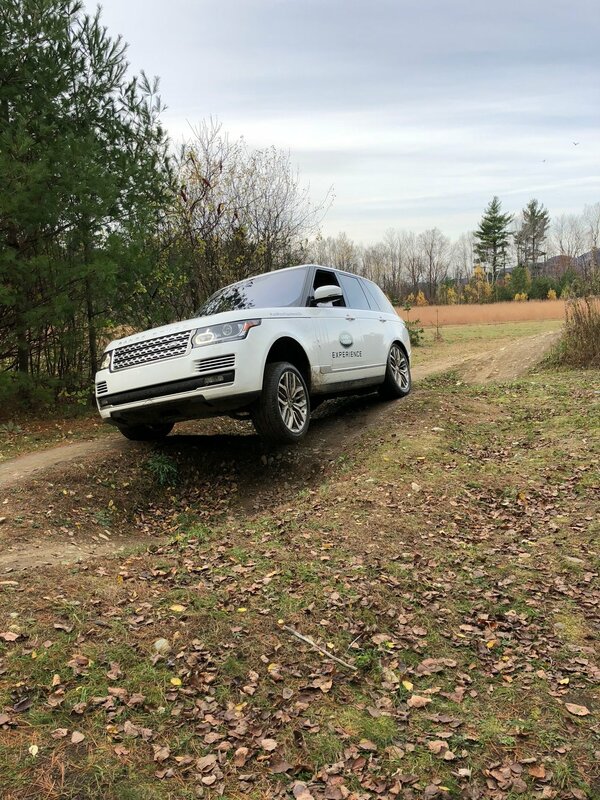 Walk over to the Land Rover Experience Center to meet your guide. David Nunn, the director of the driving school will ask you if you'd prefer a vintage Defender, or new Range Rover Sport to take out on their engineered course. You'll put the vehicles through their paces on mud, rocks, insanely steep hills, and 27 degree side tilts. Every lesson concludes in the "playground", which might just be the most fun you'll ever have on four (or two) wheels. Take a hike. Trails range from mild to harrowing, with scenic Mount Equinox located right behind your hotel. Choose to challenge yourself, or save your legs for skiing tomorrow. Either way, the crisp mountain air will leave you feeling refreshed and refocused. Hit JJ Hapgood General Store in Peru for dinner. Yes, go to the General Store for dinner. 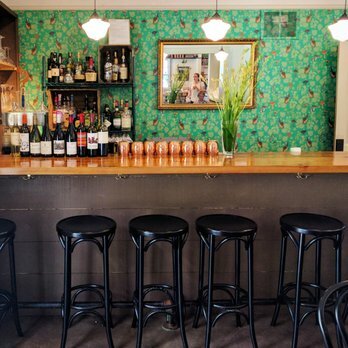 Recently re-vamped, this country store has amazing pizza, and entrees ranging from seared duck confit, to brown butter scallops with local chanterelles. The craft beer collection isn't too shabby either. Hit the home-town favorite Up for Breakfast on the way to Stratton Mountain for a few runs before check-out. Forgot your jacket? Our stockist Equipe Sport, with locations at the bottom of the mountain road and right in Stratton Village carry a full run of Alps & Meters product and would be happy to help. A few laps around the Sun Bowl, quick lunch at Honeypie (a Shake Shack-esque joint run out of a rehabilitated gas station) and you're ready to hit the road. Sundays aren't so bad when you've spent the weekend in the mountains.